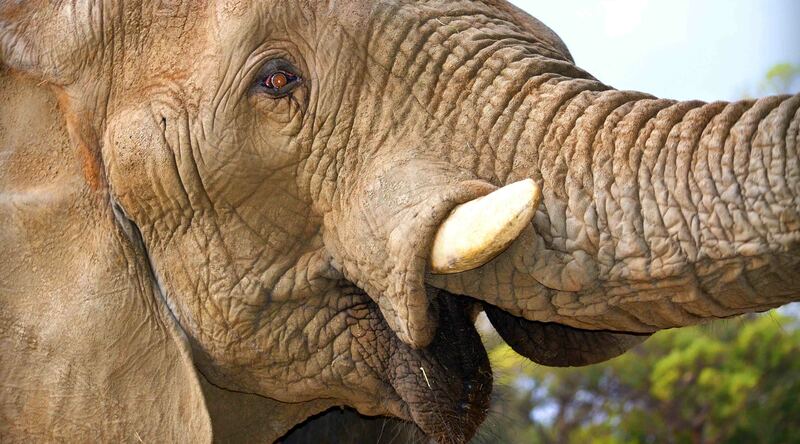 South African national parks authority has reported that 19 Elephants have been killed by poachers in 2015. 12 have been killed since September. 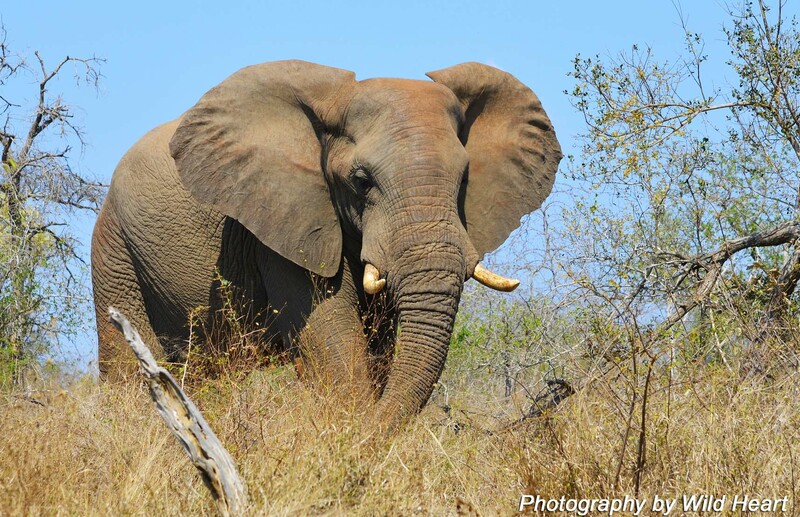 The South African National Parks (SANParks) reported in 2014 that the first confirmed elephant poaching incident in the Kruger National Park (KNP) in well over ten years. The worst fears have now come to light that elephants of the Kruger National Park is being targeted by poachers with two being killed at the start of the year, three died in July, two died in August and 12 died in September and October. Until now, South Africa have been focusing their efforts on the vulnerable rhino population with over 800 poached for their hons since the beginning of 2015. Until two elephants were killed last year, South Africa had lost no elephants for "well over a decade", South Africa's national parks authority said. The latest deaths are now raising fears that the country is the latest target of poachers supplying the illegal ivory trade worth more than $1 billion annually, with large scale poaching of elephant populations further north in Africa. In each instance in the latest Kruger deaths, the poachers shot the elephants dead and escaped with their ivory before they could be detected. William Mabasa, a spokesman for South African National Parks’ Kruger operation, said the lack of borders in the transfrontier park that joins Zimbabwe, Mozambique and South Africa were partly to blame. He said it was impossible to tell how many separate incidents the elephants were killed in over the past two months in the national park, which is roughly the size of Wales. “We were picking up carcasses every day, but it’s hard to know when exactly they died,” he said. “We knew to expect this. Most probably elephants are becoming more scarce in the northern countries such as Zimbabwe, Tanzania and Mozambique where they have been poaching for some time, so now they have come to Kruger. Every year, 35-50,000 elephants are killed. Between 2010 and 2012, more than 100,000 elephants were killed for their Ivory. 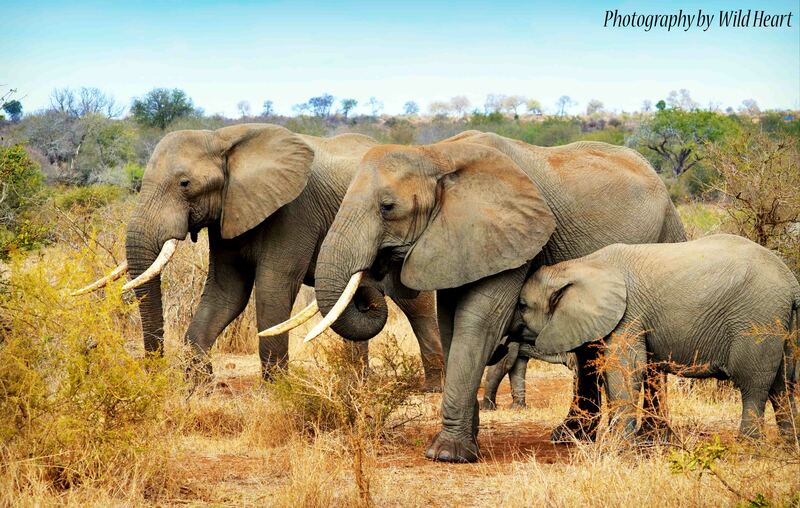 Today, it is estimated that there are less than 50,000 African elephants left on the continent. They can be wiped out in less than two years. With the governments apparent failure in protecting the Rhinos & Elephants of the Kruger, it has fallen on the private citizens of the world to help in the fight against criminal syndicates that are hell bent on destroying these animals in the name of greed. To help supply anti-poaching units with desperately needed equipment and to help raise awareness, you can donate to WHWF (using the donate button) who are trying to doing everything in their power to make sure Rhinos, Elephants and all the animals of the wild live on.